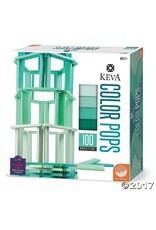 Construct colorful and creative works of art with KEVA Color Pops. 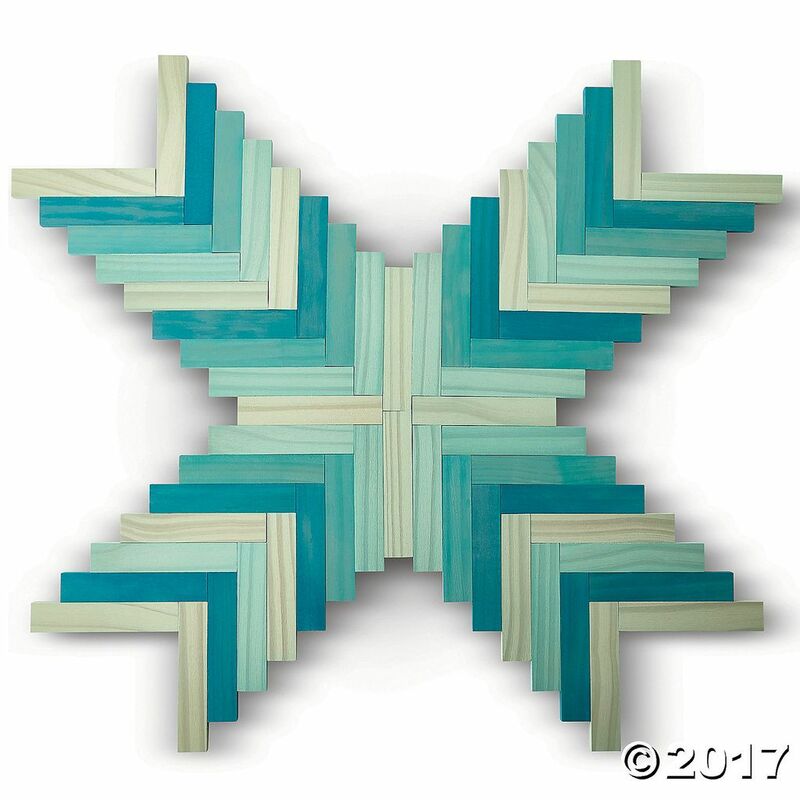 Building with these precision-cut, quality-stained planks is an ideal way to experiment with balance and proportion, gain an interest in architecture and learn about color theory. Every KEVA plank is exactly the same size and perfectly balanced. 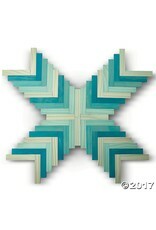 You can build simple or elaborate structures, sculptures and contraptions simply by stacking the planks. No glue. No connectors. 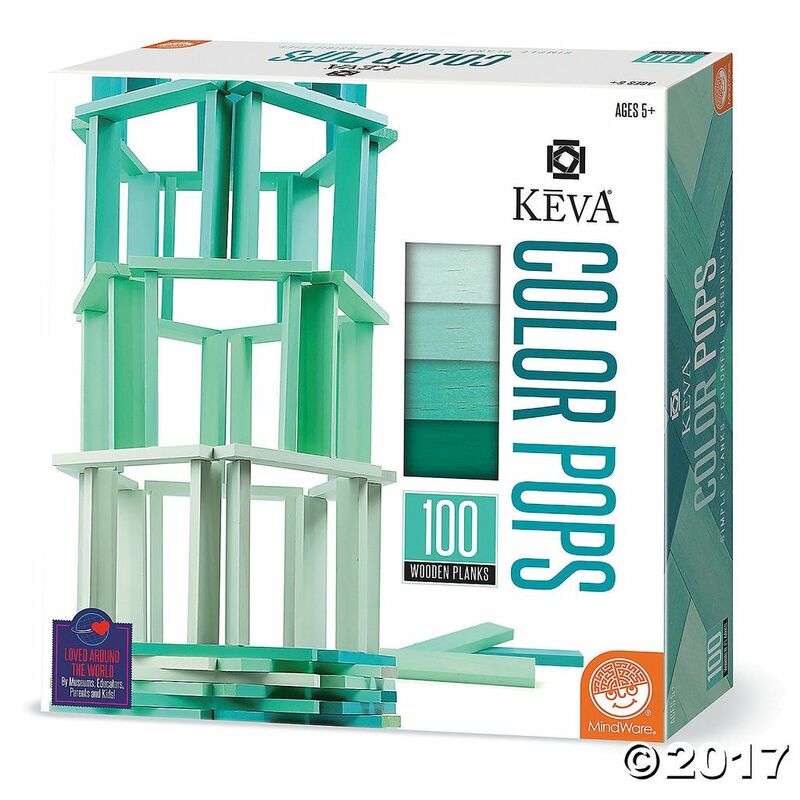 This set includes 100 planks in an ombré palette along with an idea booklet to inspire builders.